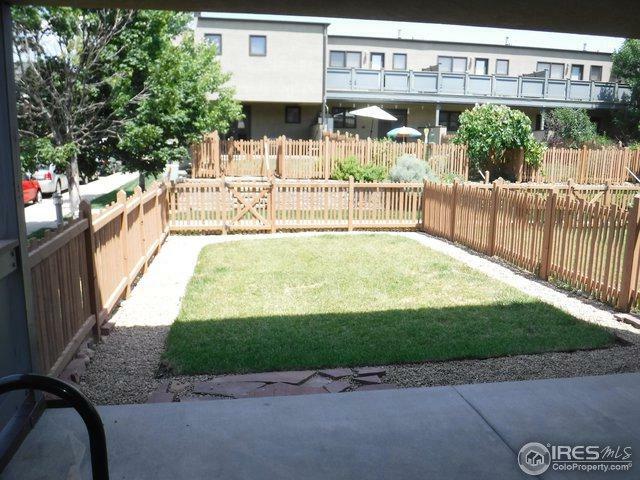 3 Bedroom spacious end unit with, fenced in back yard in the highly sought after Steel Yards! Flatiron&Mountain views from all 3 upstairs bedrooms. (2) Under Ground parking spots are licensed to this unit. All new interior paint, New Kitchen Sink/Faucet, all new window screens, all interior floors have been steam cleaned! 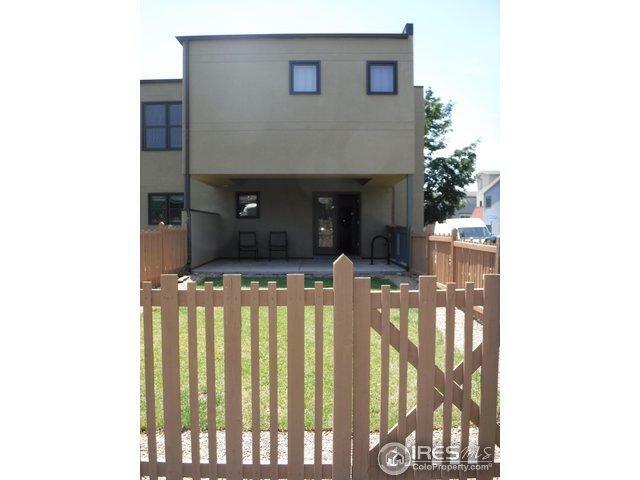 This unit is back to original condition and, move in ready. Great location for commuters or bikers. 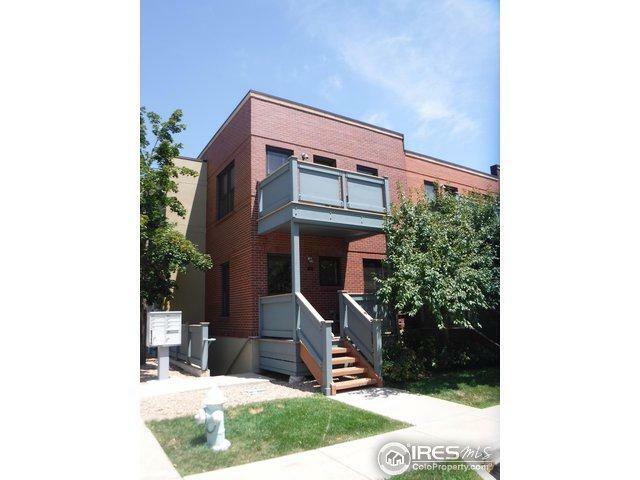 This unit is 1 of only (2) 3 bedroom townhouses in all of the Steel Yards! 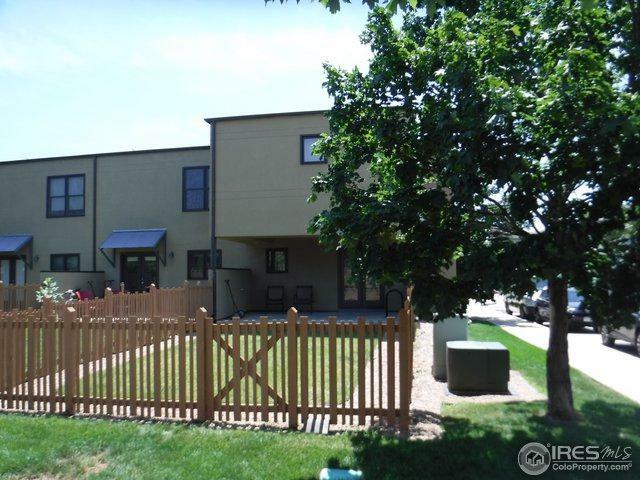 Listing provided courtesy of Kathleen Kuntz of Kathleen Kuntz.